This week, we begin a weekly look at the Baltimore City Paper. We’re joined by the City Paper’s Senior Editor Baynard Woods for an update on what’s in this week’s issue. 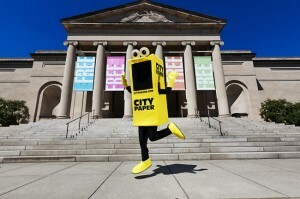 Please visit the Citypaper.com for more information.